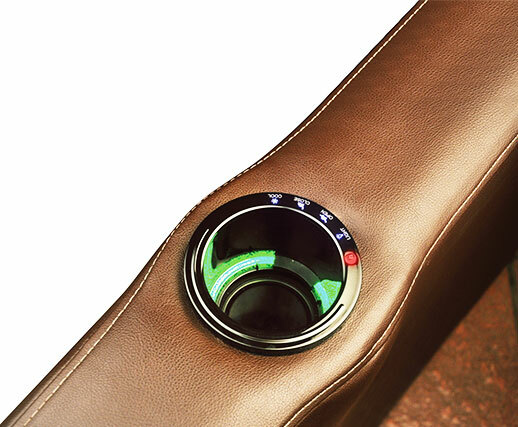 While you chill out relaxing in the lap of your recliner, let the Multi-function Glass holder with chiller cool your drink. No need to run to the refrigerator again and again, just activate the chiller and enjoy your drink while you watch a movie or just relax. Please subscribe for the latest updates and news.